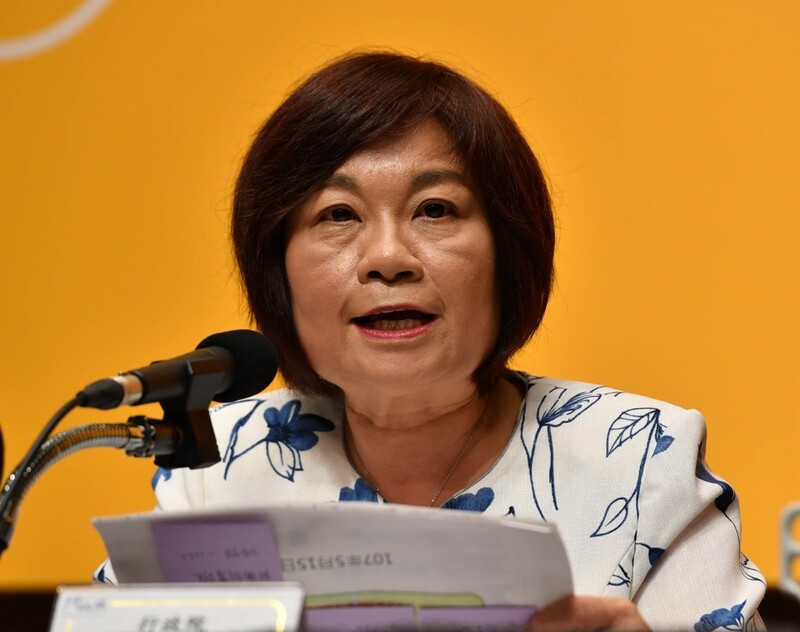 TAIPEI (Taiwan News) — Chen Mei-lin (陳美伶), minister of the National Development Council (NDC), said on Wednesday that the government is planning to launch the new national electronic identification card (eID) in 2020 that will recognize transgender people. 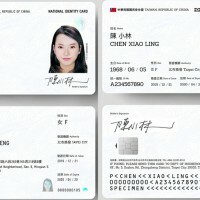 The eID cards may no longer indicate the gender of cardholders on the surface, but such information will be saved in the card’s chip, with three groups - male, female, and transgender - represented by different numbers, added Chen. The new measure is said to free transgender people from having to choose a gender they may not agree with for their ID cards, reported by United Daily News. The government has been mulling over the national eID card for a couple of years, aiming to replace the ID card currently in circulation with a multi-functional and anti-forgery one. 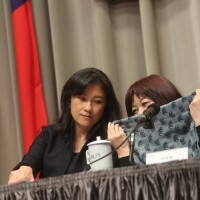 The question about the eID card was brought up while Chen was attending the launch event of the 2019 Position Papers issued by the European Chamber of Commerce Taiwan (ECCT) on Wednesday. 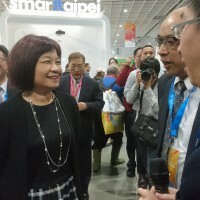 Chen said MOI and NDC will give Premier William Lai (賴清德) a briefing regarding the eID card plan, and that the Executive Yuan is likely to announce a comprehensive plan in the first quarter of 2019. 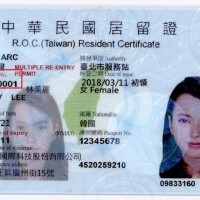 Chen also said that the government is hoping to replace the numbering system of foreigners’ residence permit (ARC/APRC) in the first season next year, so that it will match that of the Taiwanese national identification cards. Earlier the Ministry of Interior (MOI) said it will replace the current numbering system of the residence permit from two English letters plus an eight-digit number, with one letter and a nine-digit number. 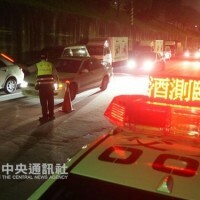 Chen added that some electronic machines or systems cannot recognize the residence permit, due to its numbering system, and the change will solve such problem.